with ionomycin and TPA (Fig. 4). 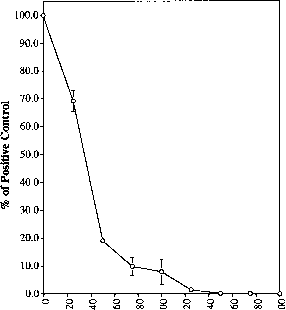 RLU readings for the positive control vary with each plasmid preparation. can be represented by the luciferase activity in the cell lysate. Using this assay, it can be shown that NF-AT activity is sensitive to exogenous H202 (Fig. 5). The results indicate that H202 inhibits calcineurin-dependent signaling, with a 50% inhibitory concentration (IC50) of ~30-40 ¡iM. Addition of exogenous paraquat, which would generate superoxide as well as H202 via endogenous mechanisms, did not cause a significant decrease in luciferase production.23 We hypothesize that exogenous H202 inactivates calcineurin by altering the redox state of active site iron ion(s). 23 T. A. Reiter and F. Rusnak, J. Biol. Inorg. 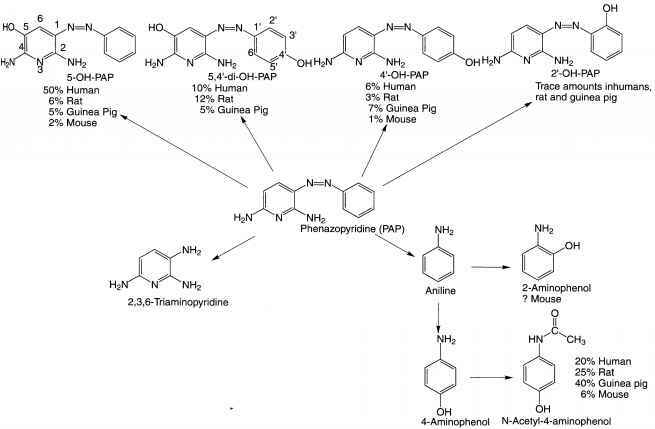 Chem., in press, 2002.